Wonderfully located, very spacious 2,000+ sq. 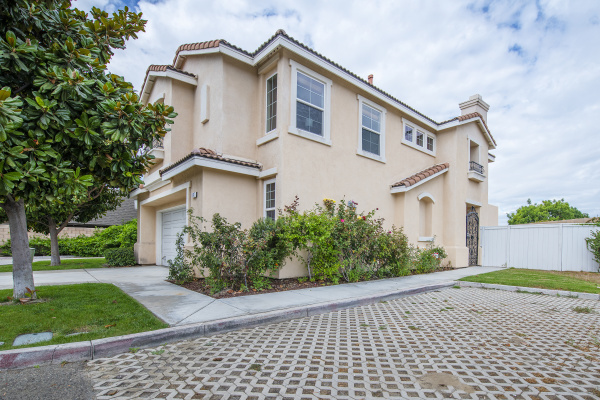 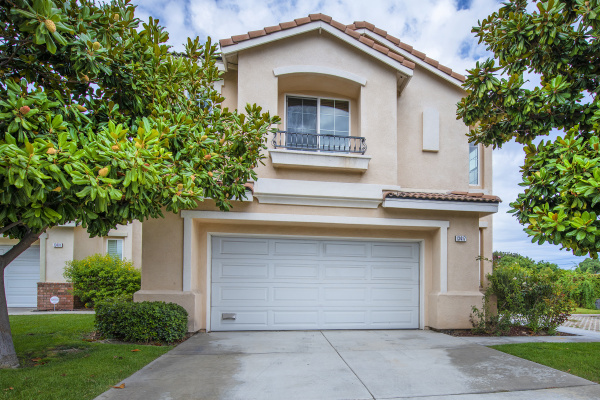 ft home in the heart of Garden Grove. 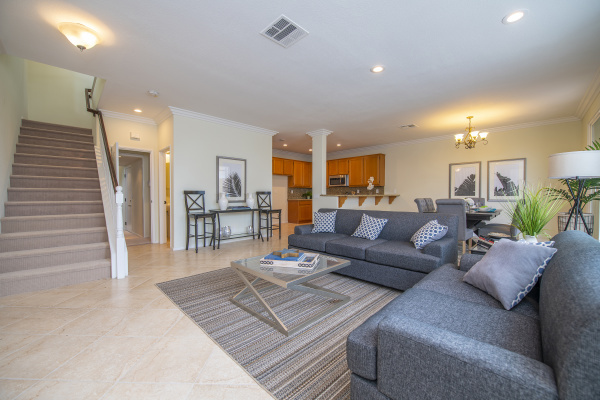 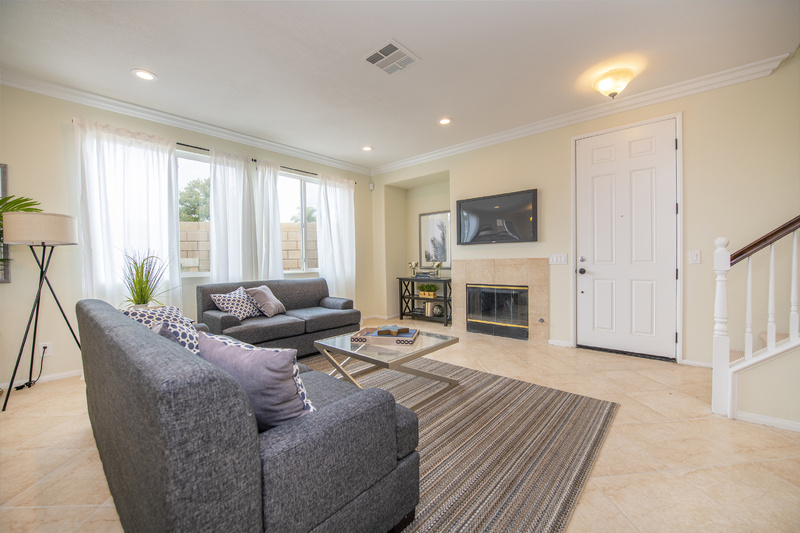 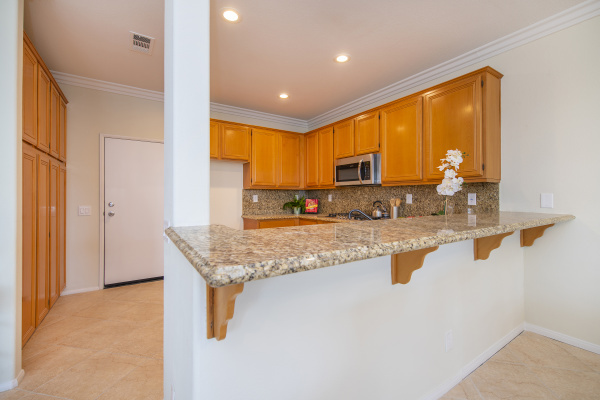 Living room has an open floor plan that ties into the gourmet kitchen and dining area. 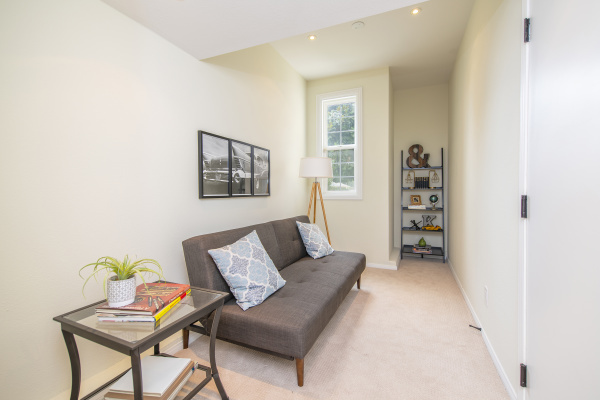 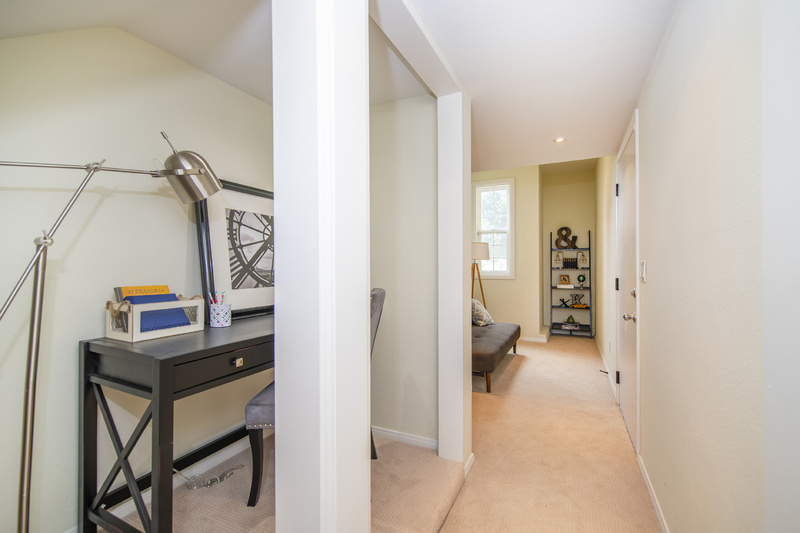 Bonus room downstairs makes for a cozy reading nook, office space, playroom, or studio. All 4 bedrooms are upstairs. 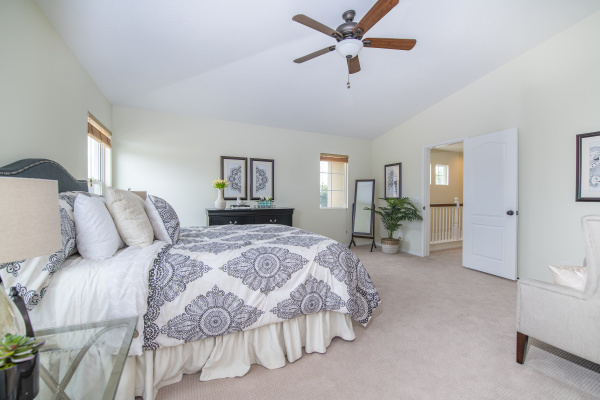 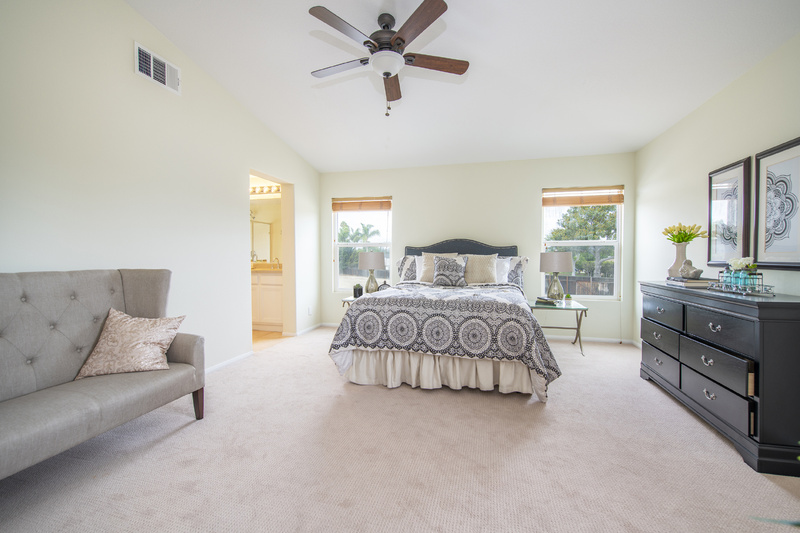 Spacious master suite provides privacy and great views. 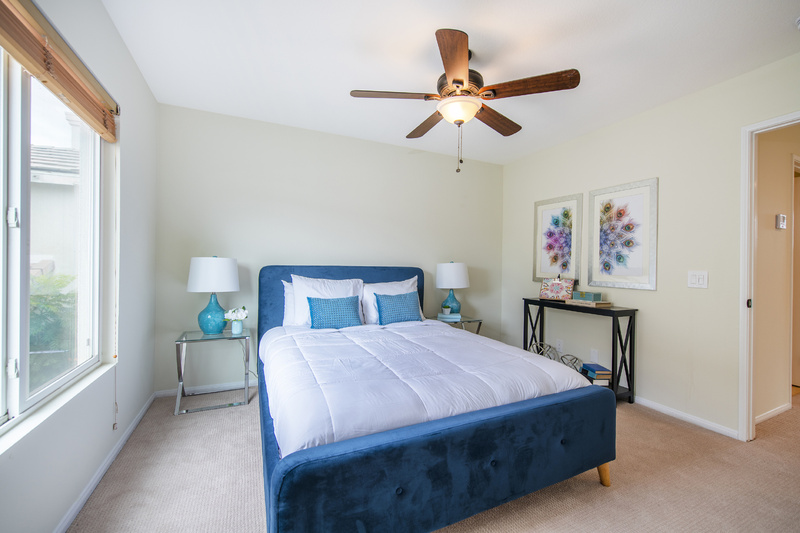 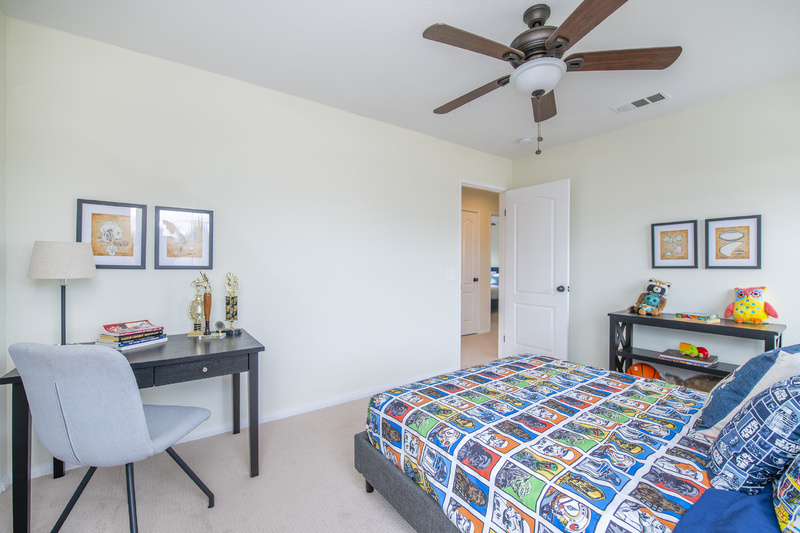 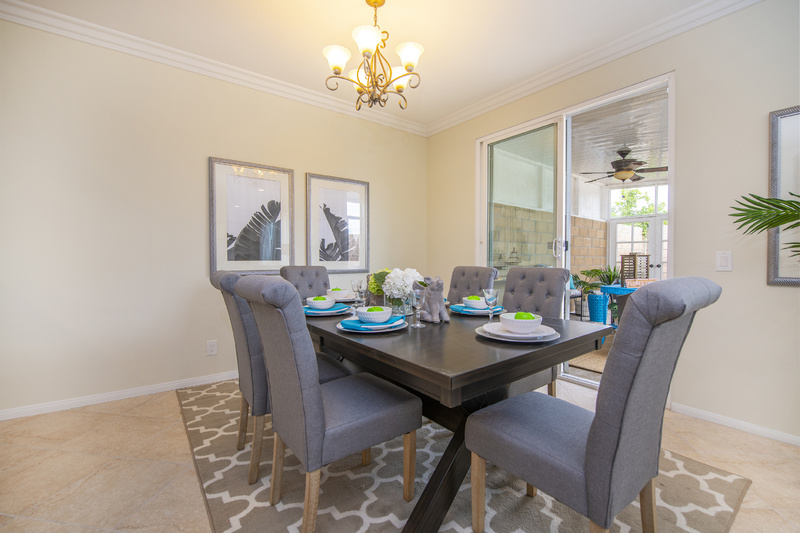 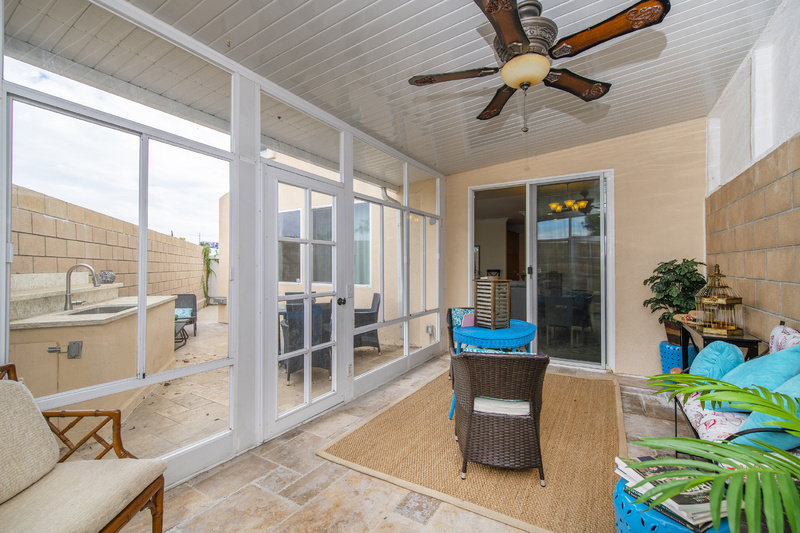 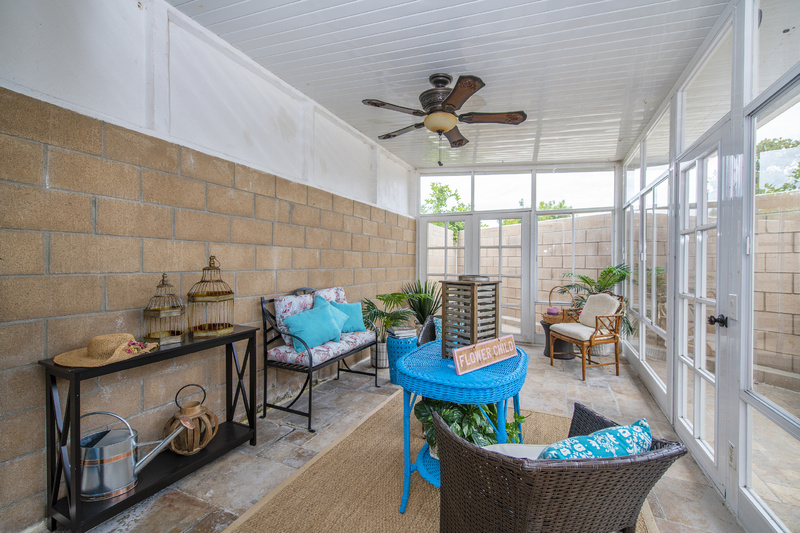 Enjoy hot summers under the breeze of the ceiling fan in the enclosed outdoor patio. 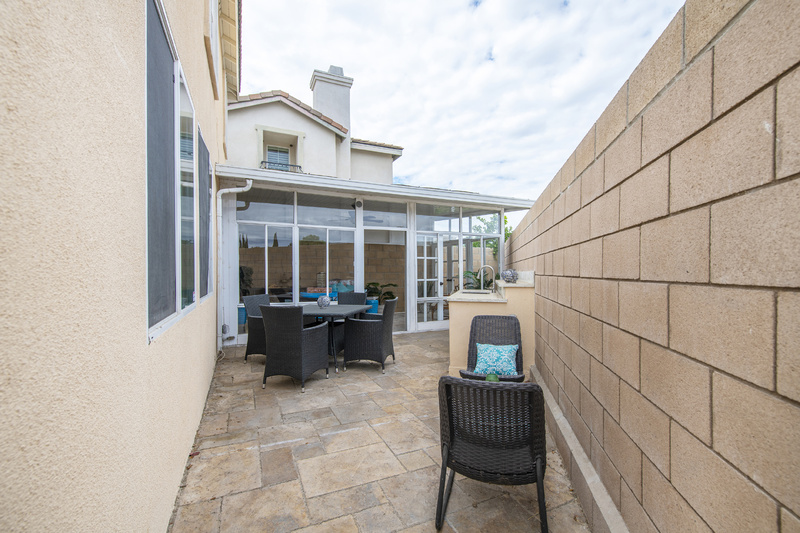 Step out from the patio into a small courtyard that has a large wet bar, perfect for entertaining during those hot summer months. Matured magnolia trees in the front of the house give a lovely fragrance and great curb appeal. 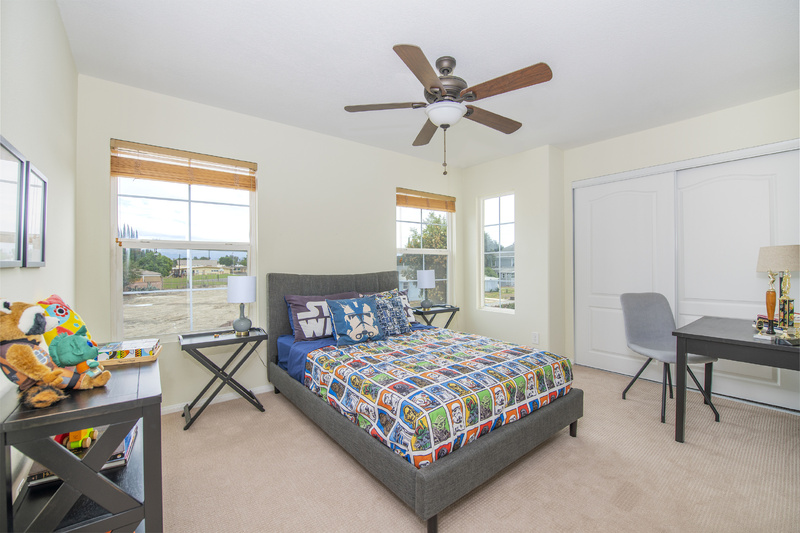 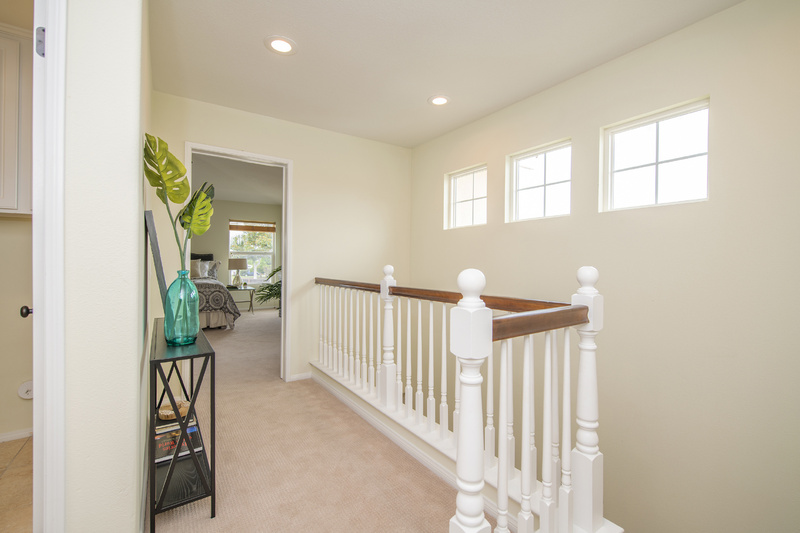 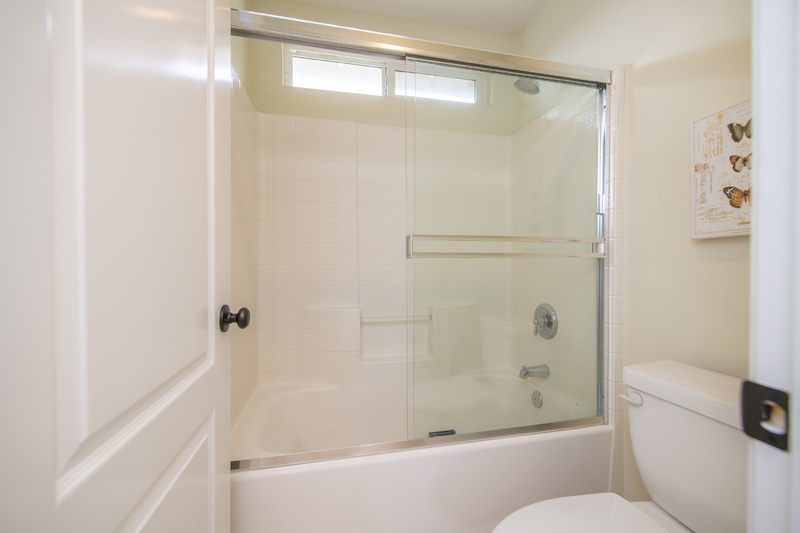 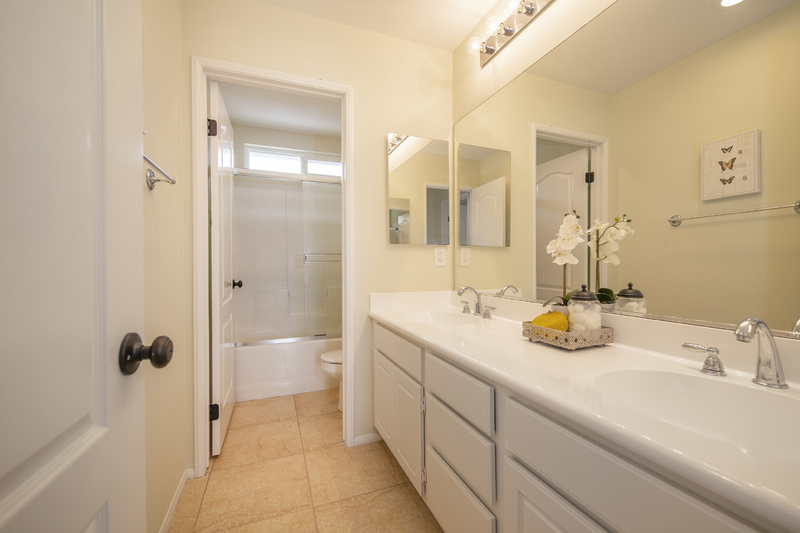 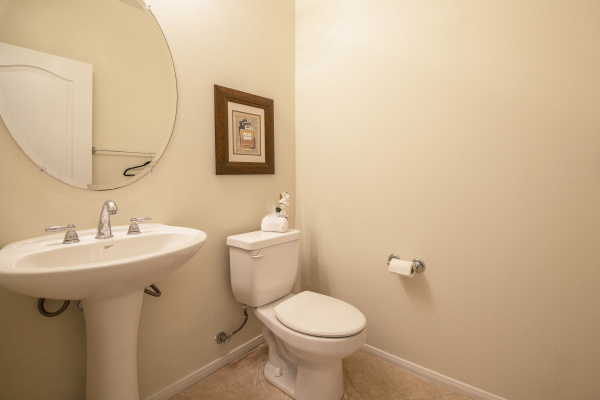 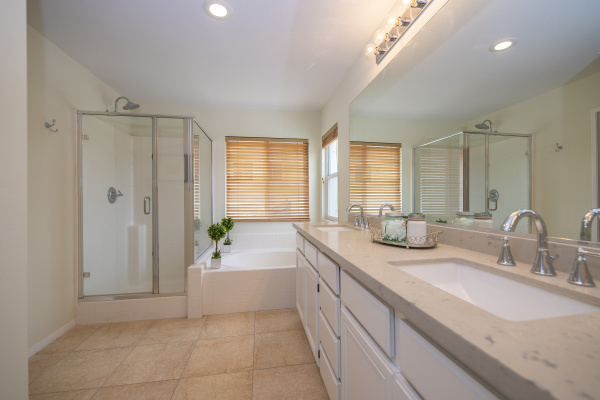 Convenient location close to Little Saigon, shopping and schools.